Actor John Boyega and Stormzy linked up at the Event Apollo show. 11. 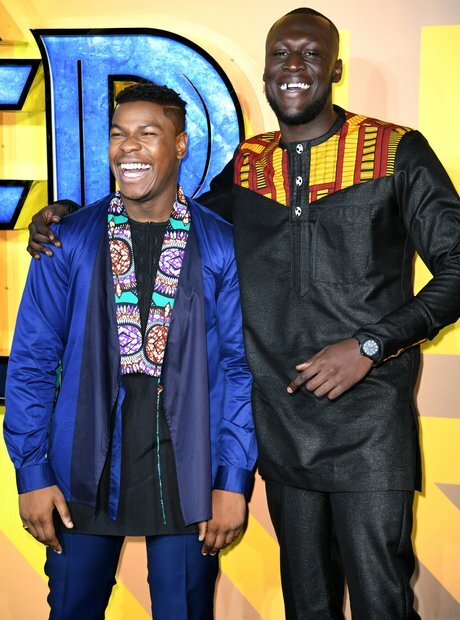 Actor John Boyega and Stormzy linked up at the Event Apollo show.